Our animals are slaughtered in a refrigerated abattoir that we manage ourselves, which is certified by the EC (EC 10,08234/GI ). 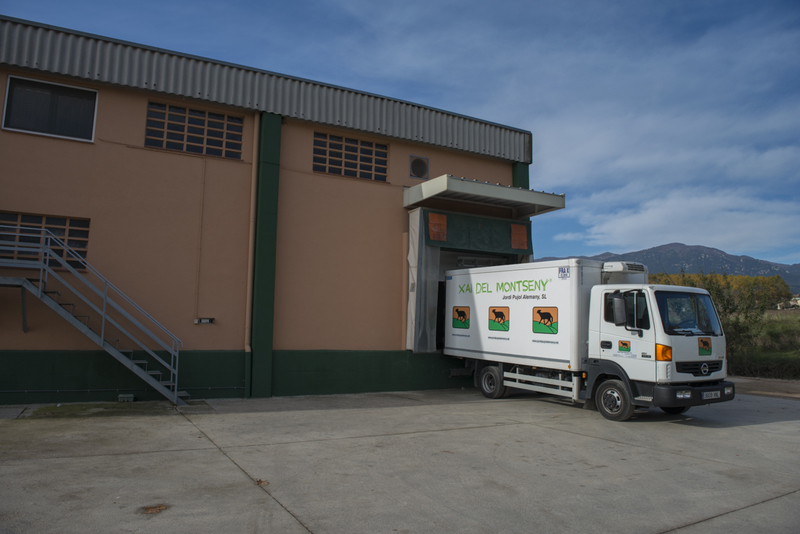 The abattoir is located in the same town as our facilities, which avoids any stress caused by transportation. This enables us to ensure a meat of optimal quality. 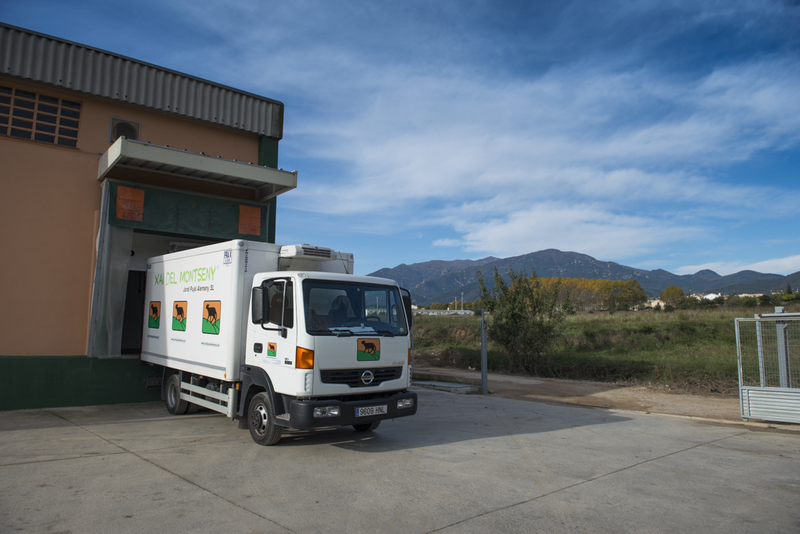 Our distribution is conducted using our own refrigerated lorries. This allows us to monitor the meat throughout the entire process, right up to the point of sale, ensuring complete traceability. As a result, we have been awarded the certification of Local Produce Sales – Short Circuit (Registration nᵒ VP/P/1269/2013), which is granted by the Department of Agriculture, Livestock, Fisheries, Food and the Natural Environment of the Generalitat (Autonomous Government) of Catalonia, thanks to the fact that there is just a single intermediary between our farm and your table.